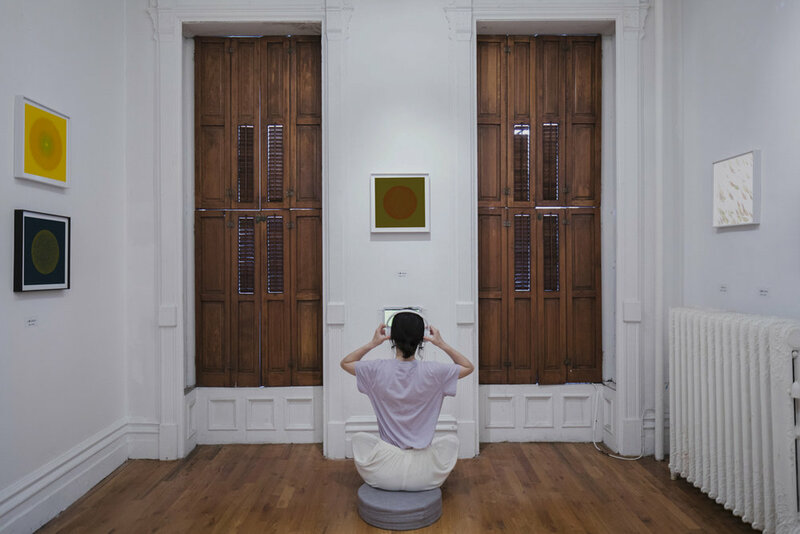 NEW YORK - Fou Gallery is pleased to announce that the new exhibition Liu Chang: The Light of Small Things will be on view from July 14, 2018, to September 23, 2018. 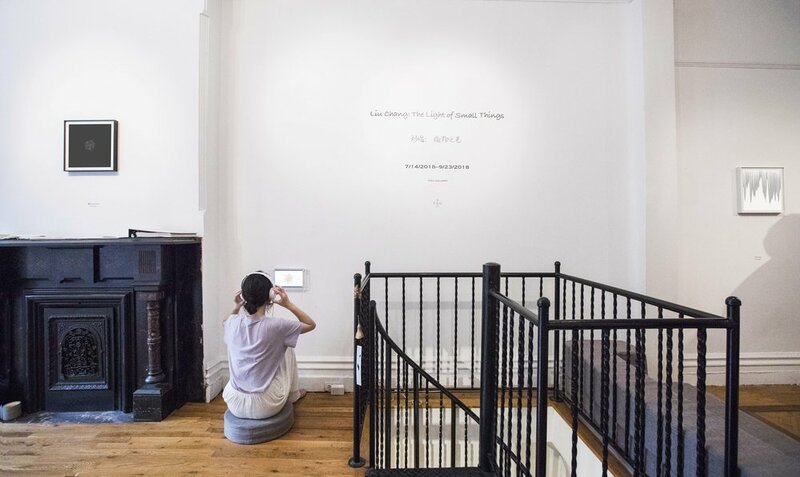 The exhibition will present Liu’s latest series “The Flow of Nature”, which displays archival prints, temperature-and-humidity-sensitive prints on paper, and computer-generated animation series based on the 24 Solar Terms (二十四节气). 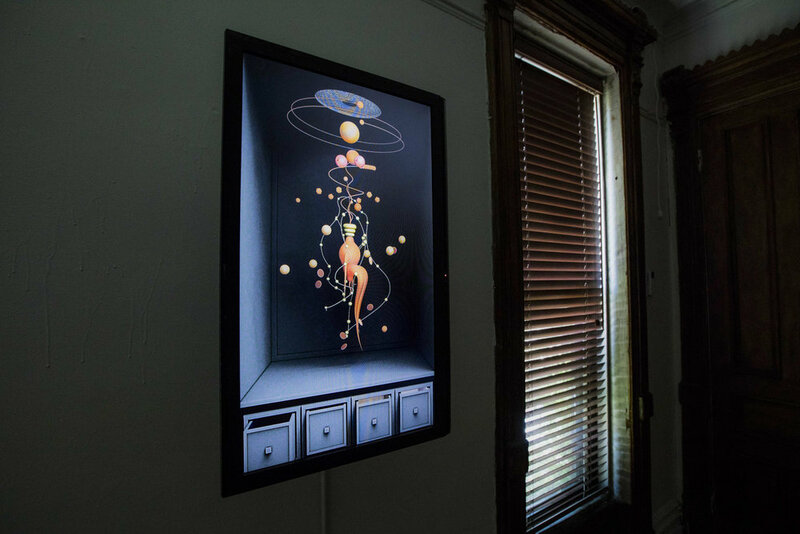 The exhibition also features an audiovisual installation Cabinets: Chinese Medicine created by Liu Chang, in collaboration with visual artist Miao Jing, and musician Jason Hou; as well as three artist books recently made by Liu Chang. 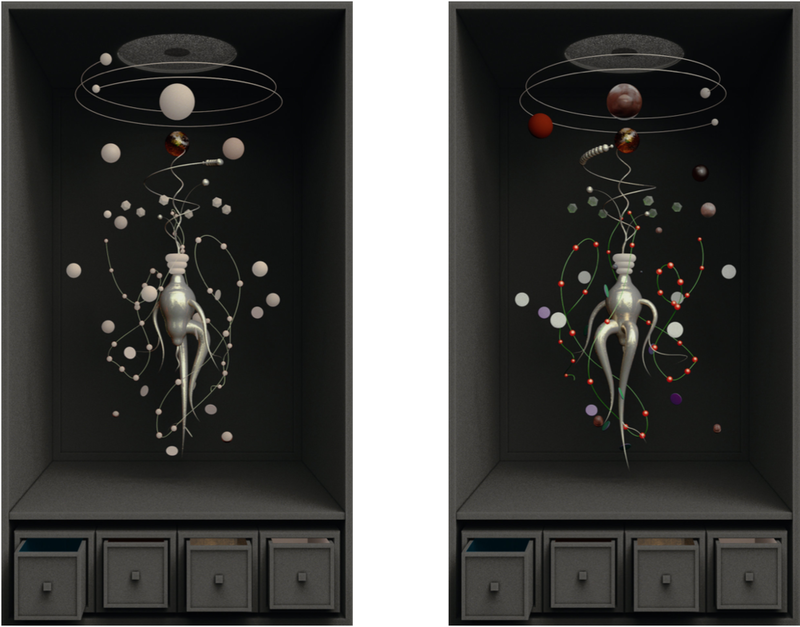 Audiovisual installation Cabinets: Chinese Medicine looks like a traditional Chinese medicine cabinet. In the video, different drawers will open to reveal the traditional Chinese medicine contained. The work creates an immersive space where viewers’ eyes linger over the locker, looking for clues to decipher. 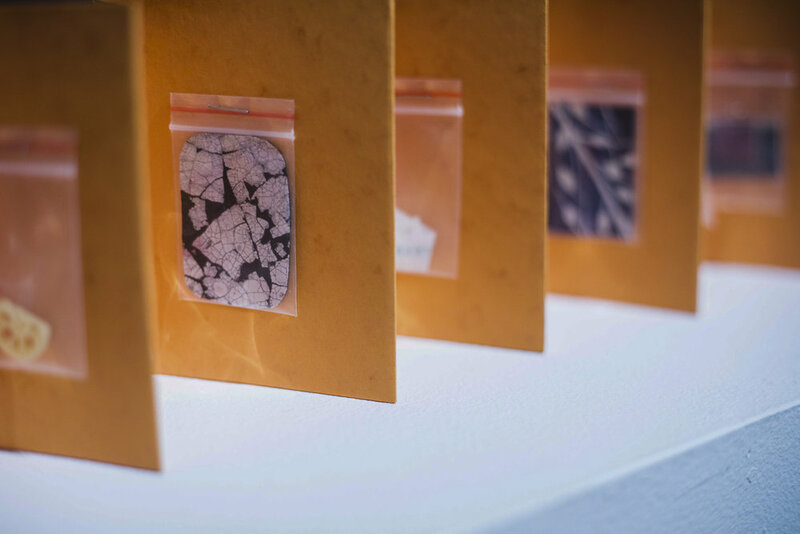 Liu believes that Chinese medicine reflects the profound differences between the eastern and western culture, and is also an epitome of her living experience in both China and the United States. 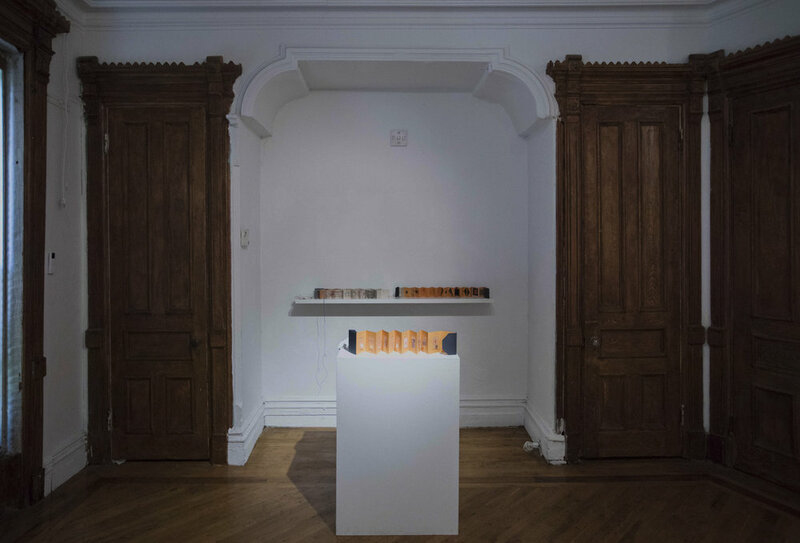 The three artist’s books are based on her research conducted during her stay at the Catwalk Art Residency. Geometry Book: I, II is a reflection of the relationship between the two-dimensional and three-dimensional world, Liu drew on the two books based on the extraction of computer-generated graphics and research on impossible objects, with the homage to the artist’ book pioneers Sol Lewitt and Lygia Pape. The structure of the accordion book itself also brings about the possibility of reconfiguring geometric patterns. 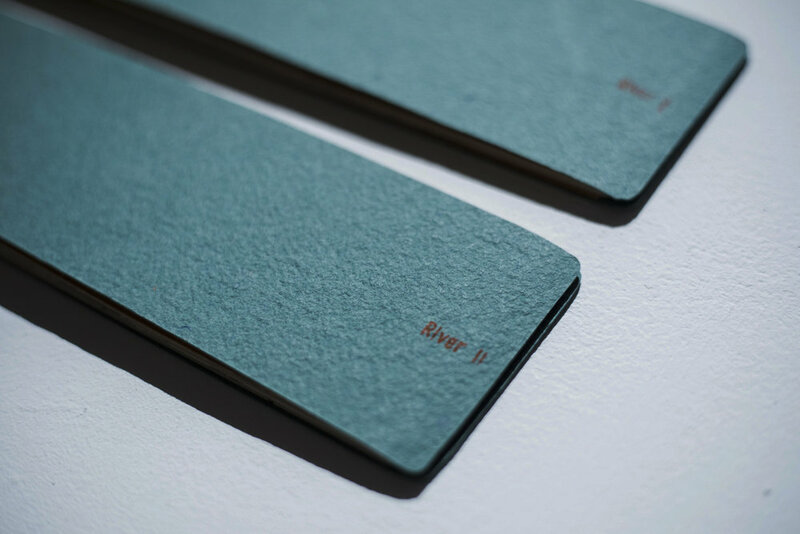 River Book I&II is a study of geographical boundaries represented as two bar-shaped books. Liu researches on the Yellow River in China, where her hometown is located, as well as other rivers where she used to live alongside, including Chongqing, Shanghai, New York. The outcome of her research maps out a territory of both reality and imagination. WIP: We Are in Progress showcases her thinking on the evolution of human history and civilization. Inspired by the two Ethiopian mothers mentioned in A Brief History of Humankind, this book also symbolizes the mother of human beings. During the exhibition, we will also arrange special events such as chef-curated afternoon tea inspired by the exhibition, urban farming workshop, and plant identification trip to enhance the viewing experience. 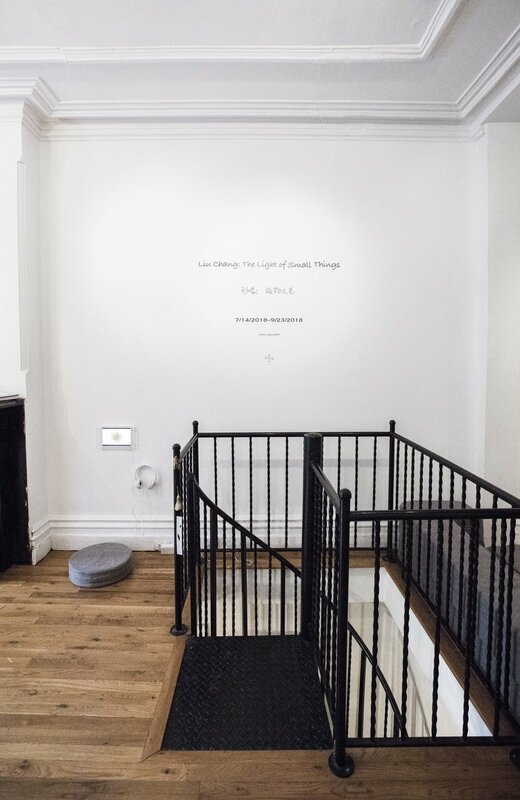 A digital catalogue with an essay by Echo He will accompany the exhibition, available on Fou Gallery’s website. *Chinese and English Press Release: Fang Yuan; Academic Advisor: Du Lin; Digital Catalog Design: Zhang Xinyu; Special Thanks To: Littles Space.